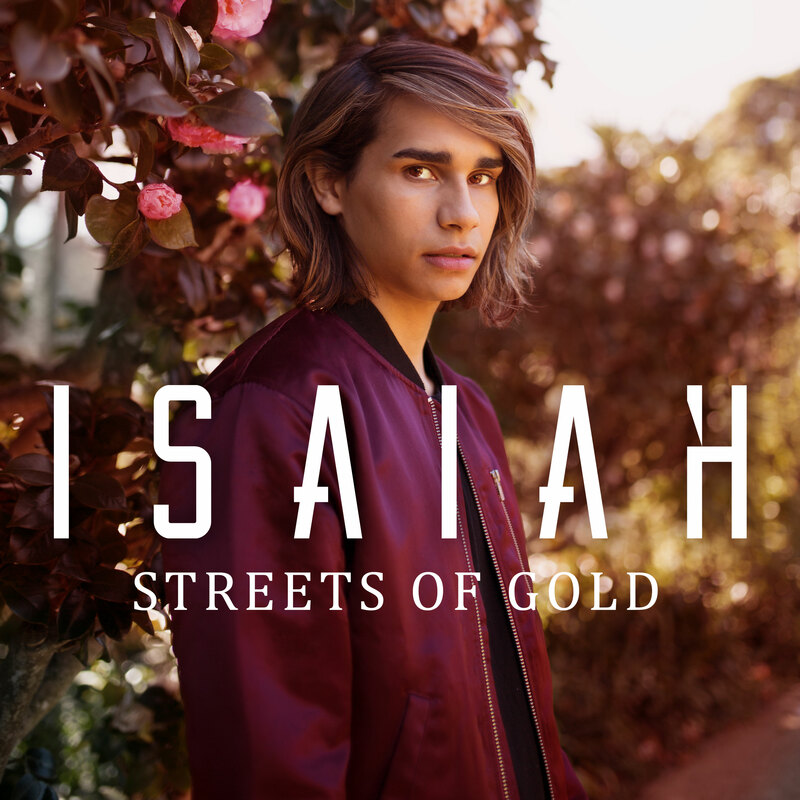 Former ‘X Factor’ and Eurovision favourite Isaiah Firebrace has lifted the lid on the video for his latest single ‘Streets Of Gold’. Released towards the end of last month, ‘Streets Of Gold’ hasn’t quite found its feet at this stage, failing to make it into the ARIA top 100. “I wrote this song with Neil and Steve (two incredible songwriters) and in many ways it represents all that has happened to me in the last 12 months. I think people will relate to the message ‘there’s no place like home’,” Isaiah said of the song on its release, adding that he was especially proud of it. The clip itself is a snapshot of Isaiah’s life over the past year, from backstage at Eurovision to performing for thousands of fans to meandering the streets of Sydney. There are even a few little candid moments sprinkled in to give it some light.